Argan oil i considered to be the most beneficial beautifying substance. Its amazing nurturing and health properties have been valued for ages. Nowadays, argan oil is widely used in cosmetics. It brings tremendous results, cares for our skin, nourishes hair and heals many diseases. If you want to look pretty and stay healthy, start your treatment with argan oil immediately. Do not hesitate any longer! Argan oil is obtained from nuts of argania spinosa, a tree growing in Morocco. It has an intense yellow colour and characteristic nutty scent. This is why we call it the Liquid Gold of Morocco. However, before you purchase the product, you must make sure how it was obtained and stored, whether its ecological and organic properties are certified. Did you know that about 30 kg of argania nuts are needed to produce 1 litre of oil? Even nowadays, in some regions of Africa, the traditional way of extraction is still broadly used. What does it mean? Kernels of Argania Spinosa tree are cracked manually, oil is pressed with the use of old stone tools. What is interesting, is that argan nuts are the delicacy of goats. Therefore, in the period of fruiting, farmers must be extra cautious and make sure that no fruit is eaten by these animals. Properties and effects of argan oil. Argan oil contains large amounts of omega-6 and omega-9 unsaturated fatty acids. Additionally, it is also a rich source of vitamin E and antioxidants. It slows down skin and hair ageing processes. Reduces fine lines, brightens any pigmentations and deeply moisturises. What is more, it regenerates hair, cares for hair ends and strengthens hair bulbs. The product also prevents hair loss and premature greying. It smooths, provides shine and moisturises. Moreover, it prevents dandruff, strengthens hair weakened by frequent drying, colour-treating or styling with hot temperature. Argan oil protects from harmful sun radiation, environmental pollution, free radicals and other harmful external factors. Using argan oil is very easy, however, you must remember about one very important matter. You must apply it regularly – only then, you will be able to achieve amazing effects. Use the cosmetic a few times a week, after drying or before styling. Additionally, you should perform hair oiling at least once in two weeks. It is a procedure very popular in India. Furthermore, apply argan oil on hair ends to regenerate them and protect from damages at the same time. The product will also work perfectly as an addition to your favourite hair mask. Simply combine a few drops of oil with the mask and apply on your hair and/or scalp. After about an hour, wash your strands thoroughly with a gentle shampoo. It will be best if you allow your wisps to air-dry. What is more, argan oil will bring good results when used daily. First of all, warm up one or two drops of oil in the palms of your hands and then, rub against your hair. Make sure not to use too much oil, you can easily weigh your hair down or cause greasy scalp. 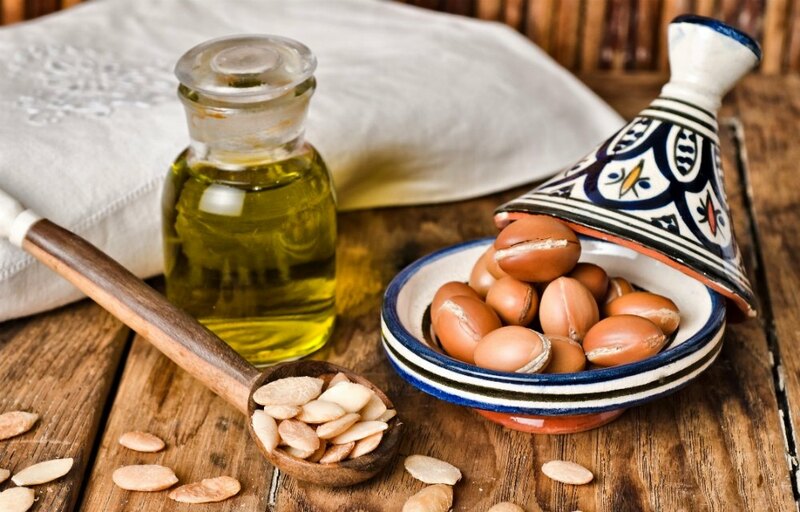 Argan oil – fun facts. Argan oil is a monounsaturated oil. It contains 49% omega-9 acids and 36% omega-6. It is a semi-penetrating product, which means that is nurtures the inner structures of hair on the same level as on the surface. Moreover, argan oil i recommended for high porosity hair. Its particles are of medium size, therefore, they can easily penetrate through gaps and holes in the hair cuticle. Remember to select cosmetic oil for hair treatment. How to distinguish cosmetic oil from a cooking oil? Cosmetic argan oil has a golden colour and a distinctive scent. It is to be used only externally. It will work perfectly as a moisturising cosmetic for overdried skin and a product used for smoothing fine lines of mature skin type. Additionally, it is also a regenerating product for damaged hair or facilitating styling. In contrast, cooking argan oil has orange colour and it is produced from roasted fruit of argania spinosa. 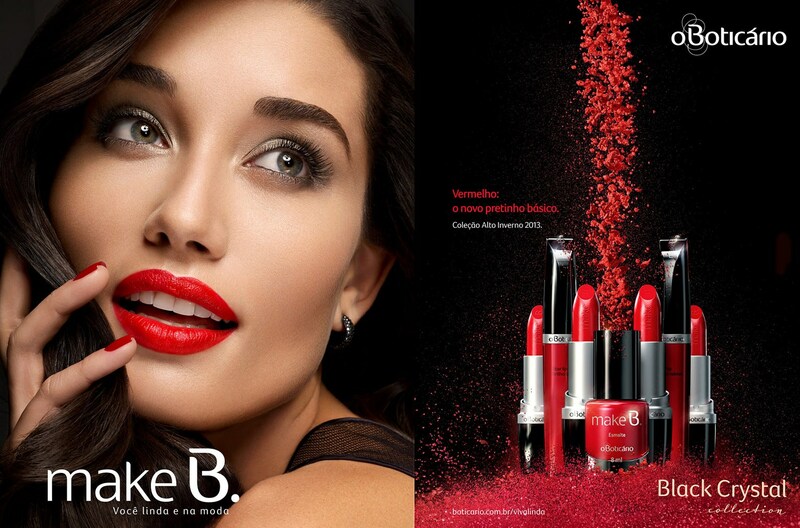 It has fewer nutrients and is not recommended as a component of cosmetics. The product also has a completely different flavour. Moreover, did you know that argan oil is the most expensive substance, used for skin and hair care? Its price depends on the long process of obtaining and producing. Unfortunately, its availability and land, where the tree grows, are very limited. But which one of us would not want to test this luxurious and effective cosmetic?